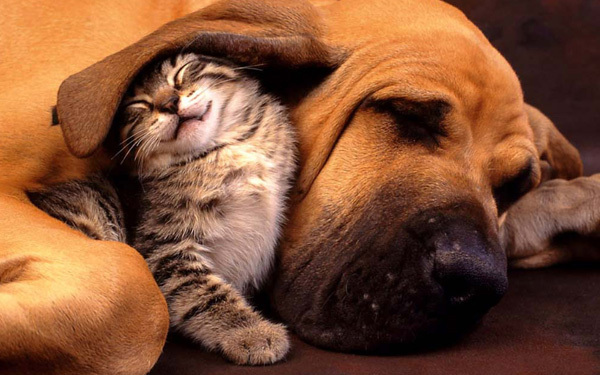 We believe that a NO-KILL community for cats and dogs in Greater Cincinnati is achievable. It takes both spay/neuter and adoption of homeless animals to get us there. For the spay/neuter part, UCAN operates a nonprofit, low-cost spay/neuter clinic to service low-income pet owners, people caring for free-roaming cats, rescue groups, and animal shelters. We are a 501(c)(3) charitable organization and offers low-cost services thanks to generous private donations and grants. 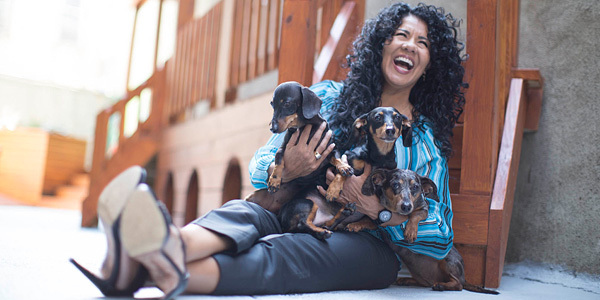 OUR VISION is a community without homeless pets where all residents have access to quality, affordable spay/neuter and other resources to help them keep their pets in their loving homes. OUR MISSION is ending the euthanasia of cats and dogs in local shelters and keeping pets in their loving homes by providing professional and affordable spay/neuter services. Over 70,000 puppies and kittens are born in the U.S. EACH DAY, compared to 10,000 humans. Over HALF of those litters are unintended. Millions of these unwanted, innocent dogs and cats are abandoned. Some fend for themselves on the streets. Many are abused or neglected. Approximately 6.5 million end up in overcrowded, underfunded county shelters each year, where approximately 2 million not lucky enough to be quickly adopted are euthanized each year. Our local Hamilton County SPCA, alone, took in 6,424 dogs and 5,579 cats in 2017. Spaying and neutering dogs and cats prevents unwanted births, substantially reducing the number of animals that will wind up in shelters and face euthanasia. The surgeries UCAN has completed since it opened in April 2007, have prevented hundreds of thousands of unwanted kitten and puppy births. Fridays from 12:00 Noon to 2:30 p.m.
To keep pets healthy and out of local shelters, we offer low-cost vaccines, microchips with lifetime registrations, testing for heartworms (for dogs) and Felv/FIV (for cats), parasite treatment and prevention, and other preventative veterinary services at our vaccine clinic. Keeping your pet up to date on recommended annual vaccines can prevent costly illnesses. If your pet has a current rabies vaccine, please bring proof with you (rabies certificate or vet records - a tag on the collar is not sufficient proof). Otherwise, your pet will be given a 1-year rabies vaccine for $10, because a current rabies vaccine is required by law. 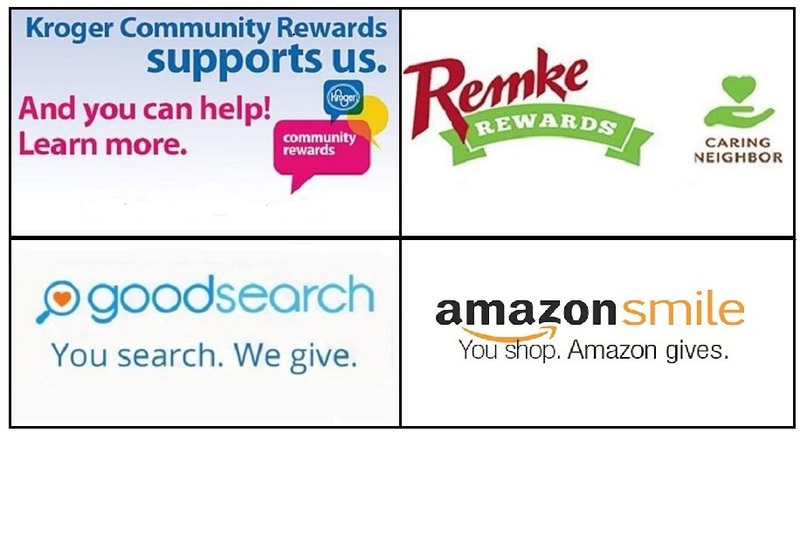 If you designate UCAN as your charity at any of these places, UCAN gets a donation every time you make a purchase. It is a great way to save more dogs and cats at no cost to you.